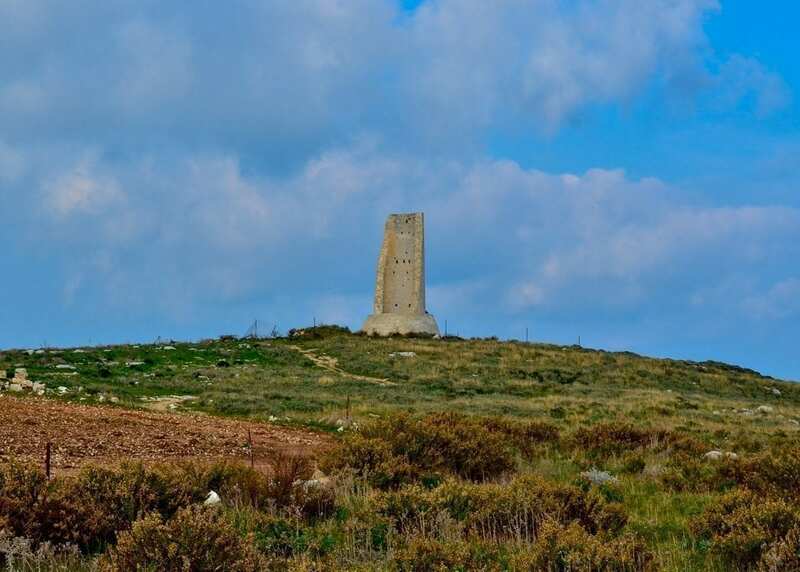 It is believed that the construction of the Torre del Serpente goes back to Roman times and that the tower’s lighthouse was restored under Federico II. The tower’s name comes from an ancient legend that tells of a serpent that climbed the tower each night to drink the lantern’s oil. The serpent was responsible for the sailors who lost direction at night and crashed into the rocky inlets of the coastline. The snake would then come down from the tower and eat any surviving crewmembers. 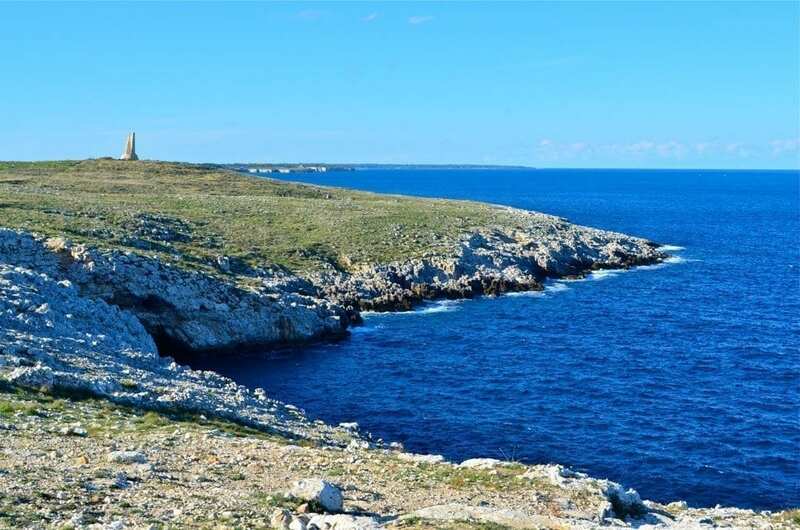 Another legend has it that before the taking of Otranto in 1480, the Saracens were headed to the town of Salento to loot. The serpent became jealous and drank the oil from the lighthouse lantern. 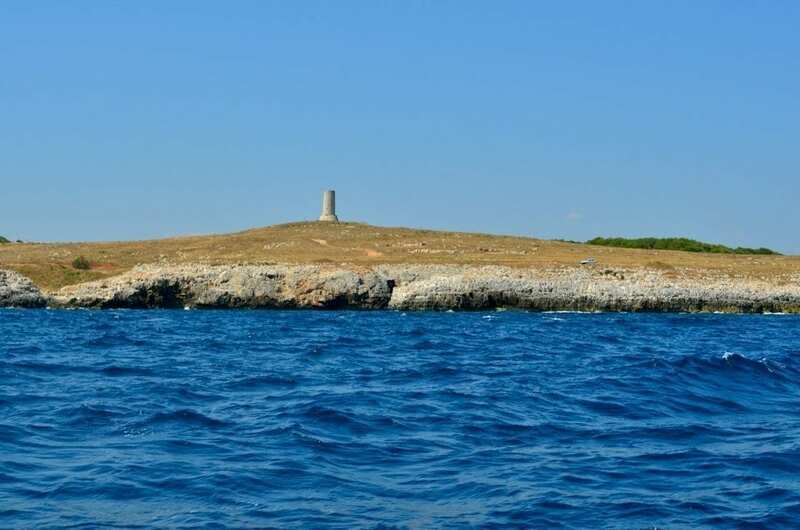 Unable to sea Otranto from their ships, the pirates passed on and attacked the nearby city of Brindisi instead! 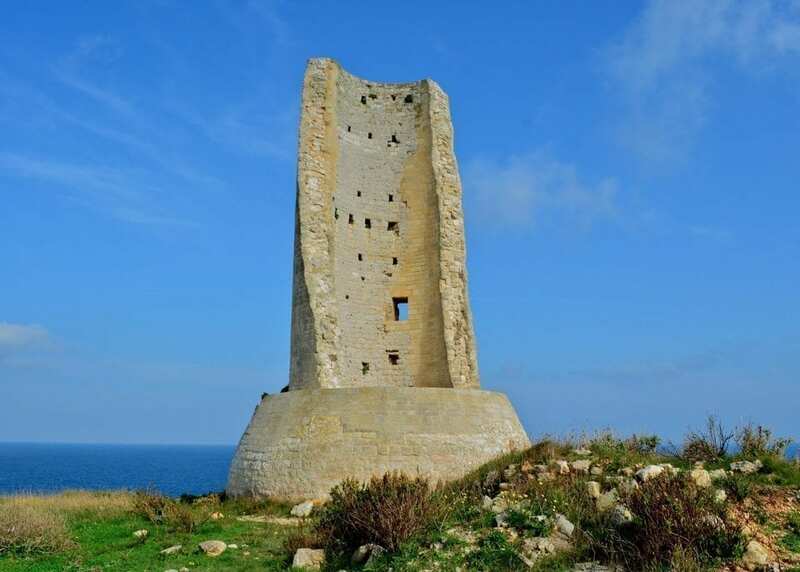 Torre del Serpente is an important part of Otranto’s legacy and imagination, so much so that the tower is featured on the city’s coat of arms which depicts a black serpent wrapped around the iconic tower.